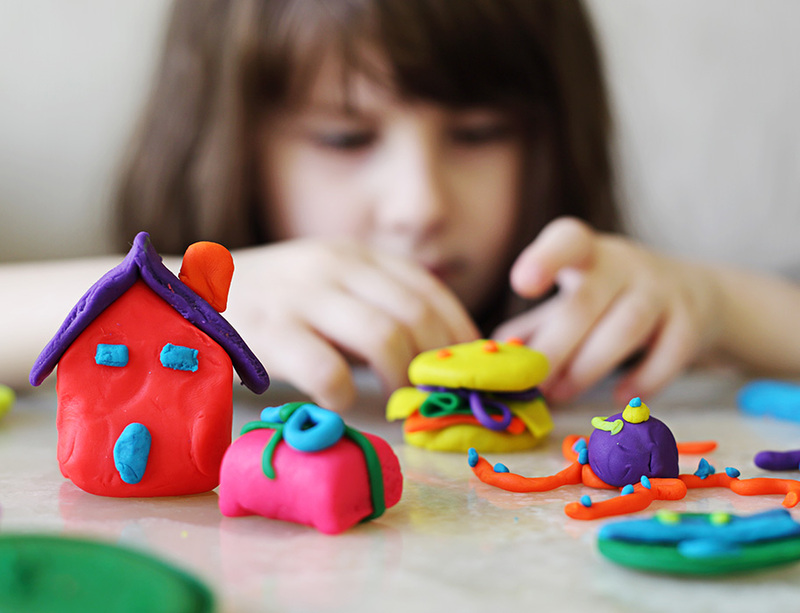 Molding and manipulating are often a child’s first artistic experience. 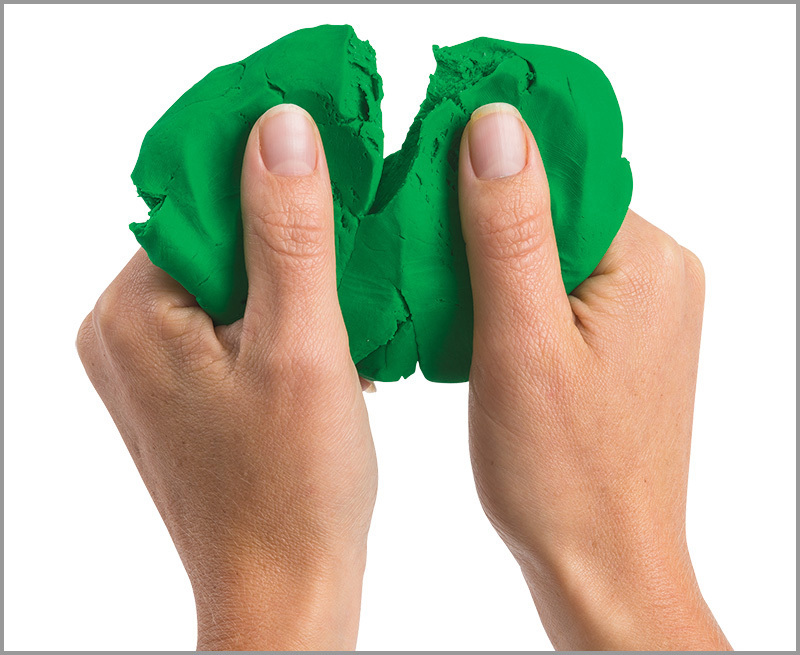 The sense of touch develops much earlier than other senses, and children's inclinations to reach and grasp begin as early as birth. 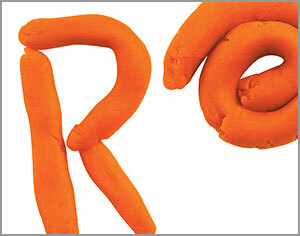 As children grow, three-dimensional artwork tickles their brains in ways that flat art simply cannot. 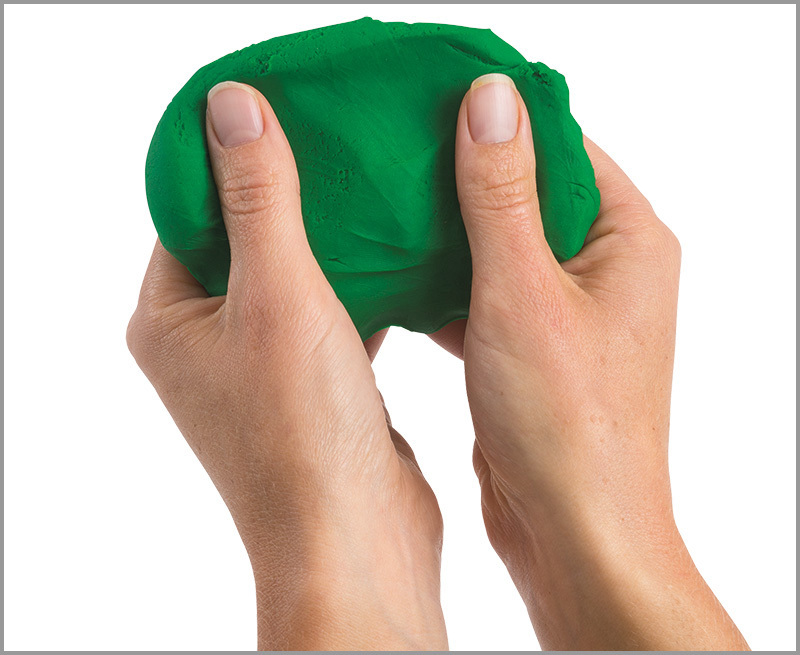 While molding and sculpting, kids determine which parts go on top, behind and underneath,developing invaluable spatial relations skills. 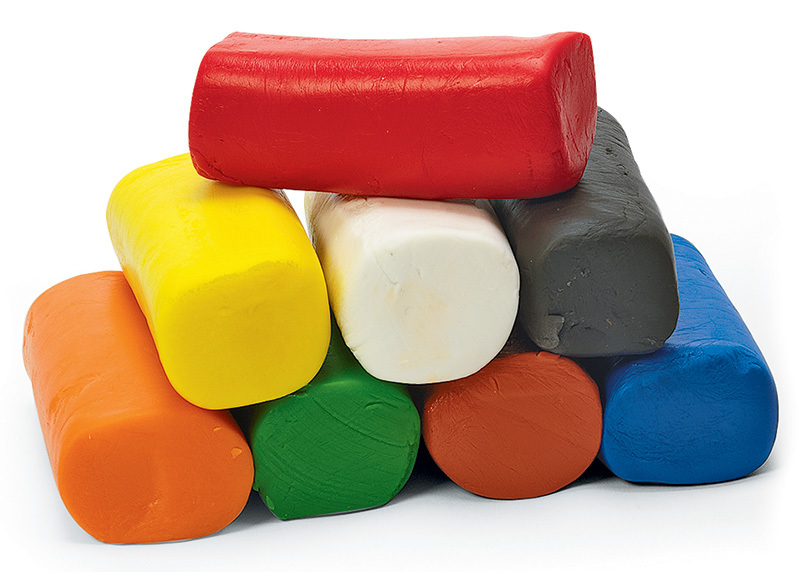 In our wide selection of unique molding materials, you'll find bulk packaging for classrooms and individual containers for home sculptors. 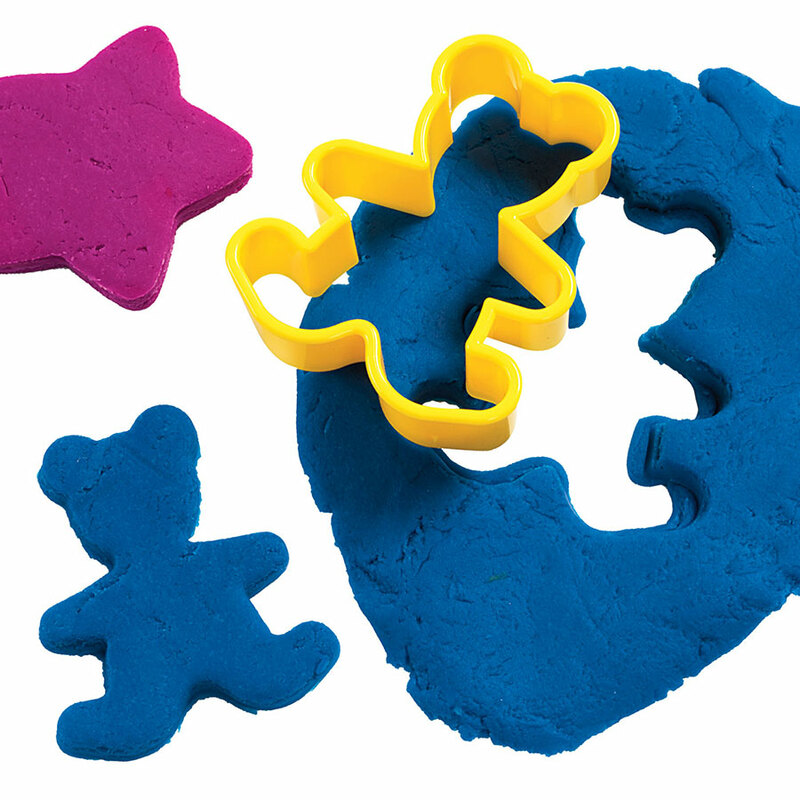 Our quality molding products and accessories are kid-friendly, non-toxic and engineered to specific formulas so they won’t crumble or crack. 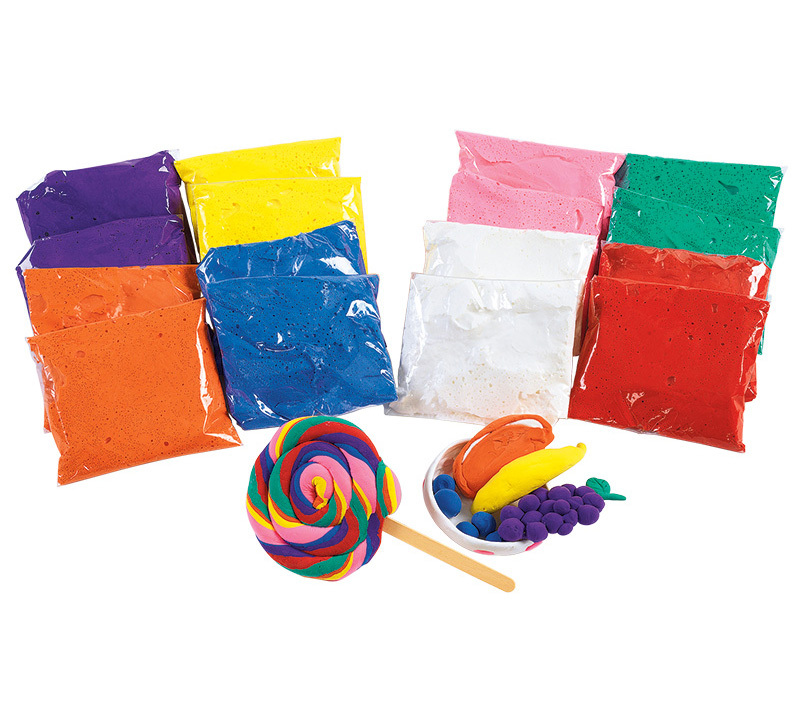 We also carry gluten-free dough for allergen-free activity safety. 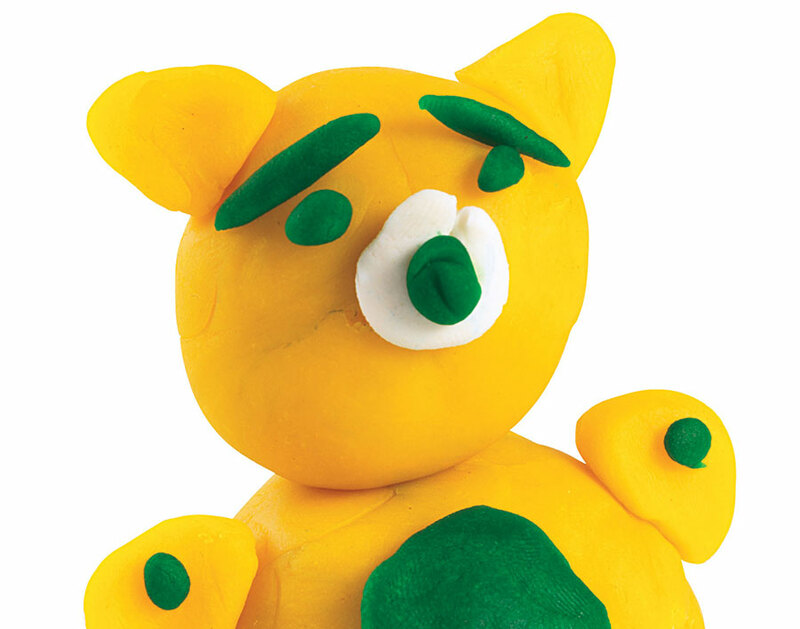 When children play with dough, they are presented with unique opportunities for learning. 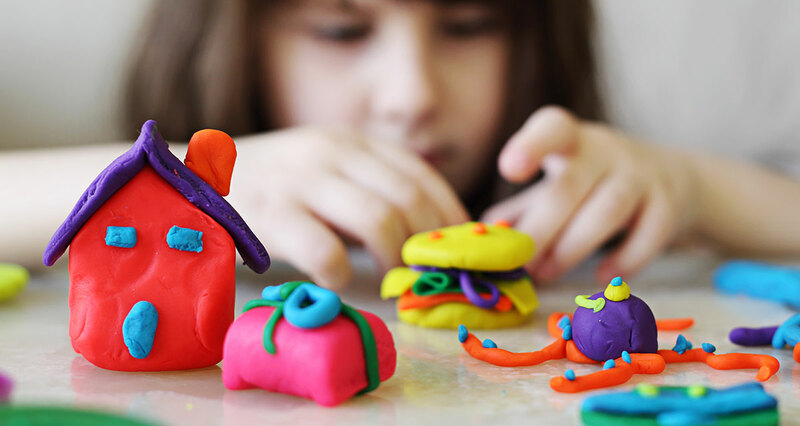 Dough engages the senses of touch, sight and even smell as children create real and abstract objects, learn the basics of cause and effect and develop critical motor skills. 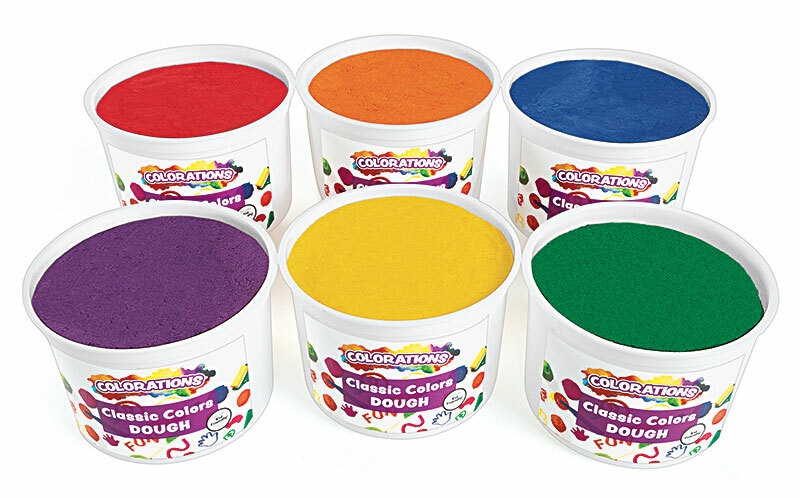 With large and small resealable tubs of dough available in a rainbow of bright colors, Colorations dough is soft, pliable and positively stimulating! 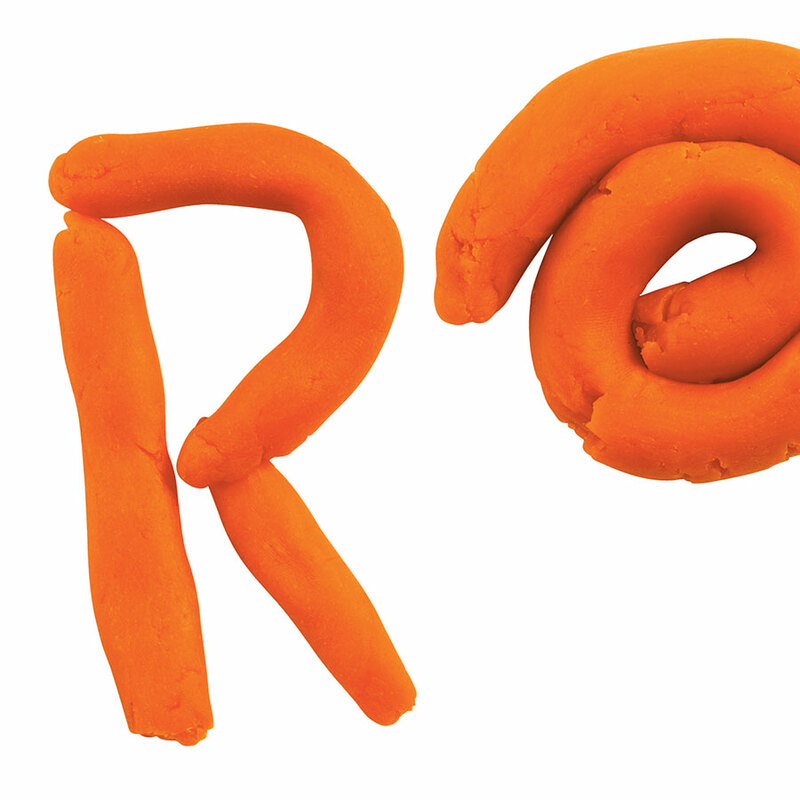 Designed and Tested to be Allergen-Free! Provide children with wheat and gluten sensitivities the same classic dough experience! 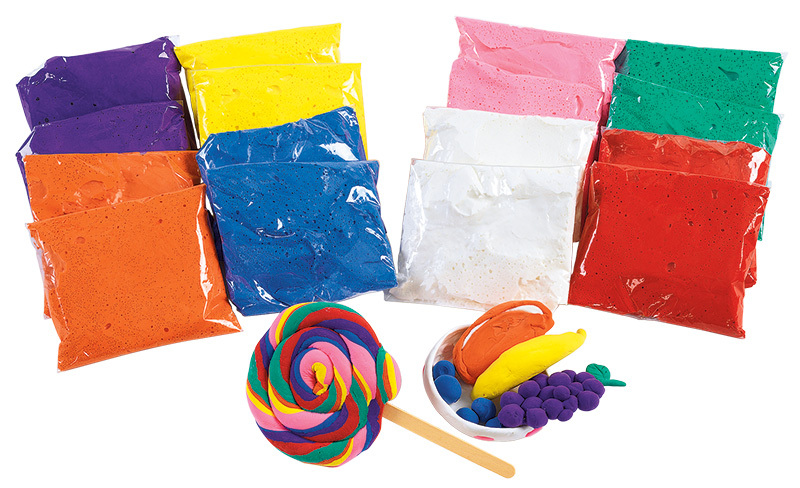 Our allergen-free dough is soft, easy to use and a delightful way to ensure that all children are able to safely participate in molding activities. 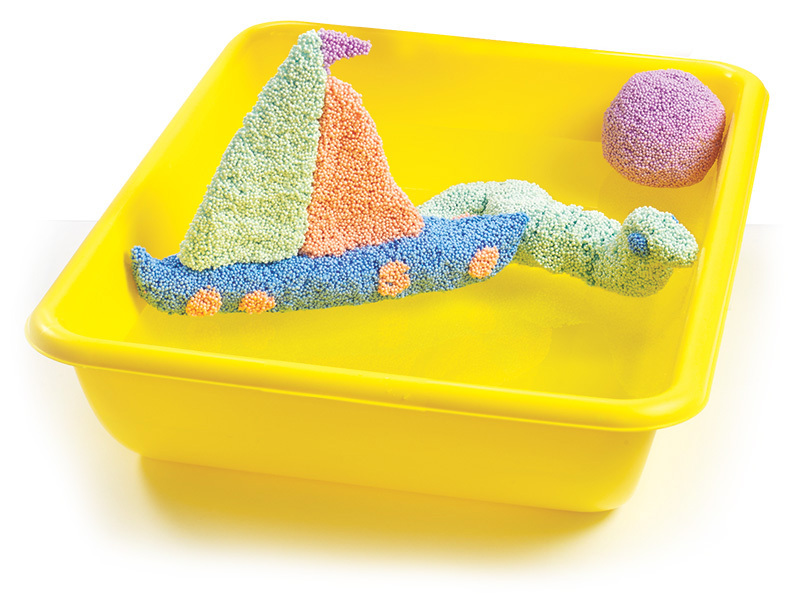 Perfect for creating both real and imaginary designs! 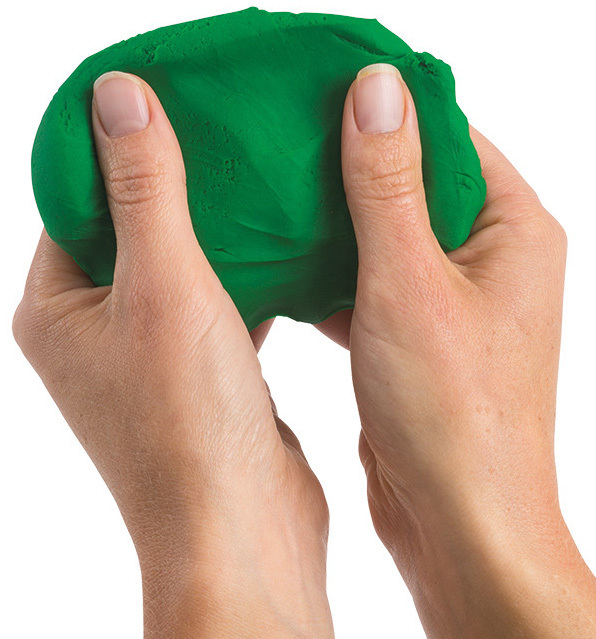 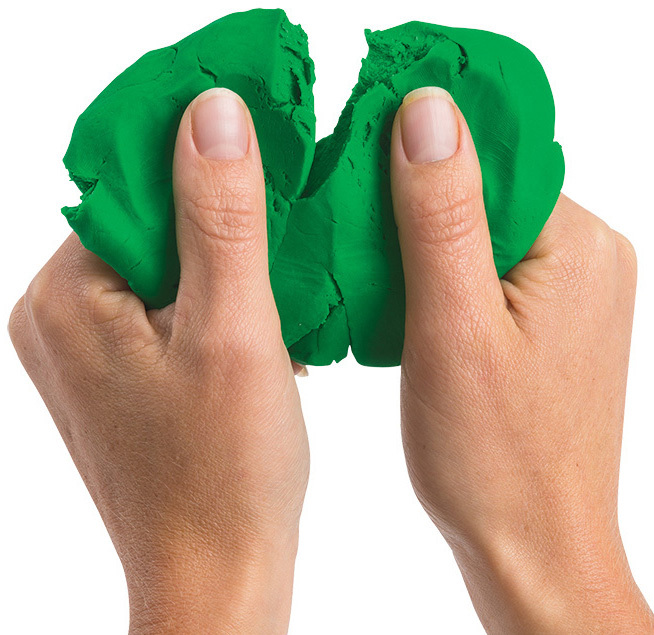 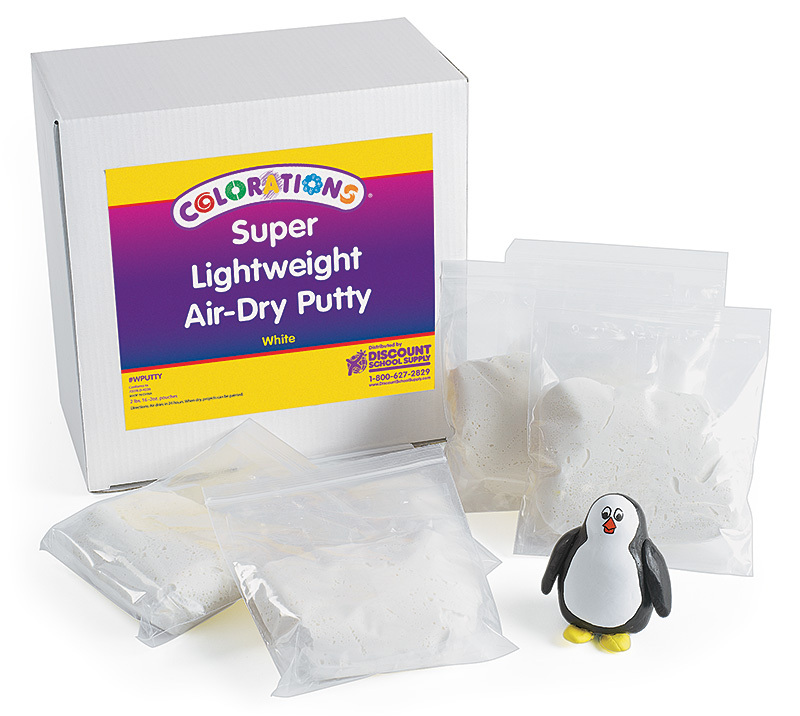 Children will love molding and sculpting this incredibly light putty. 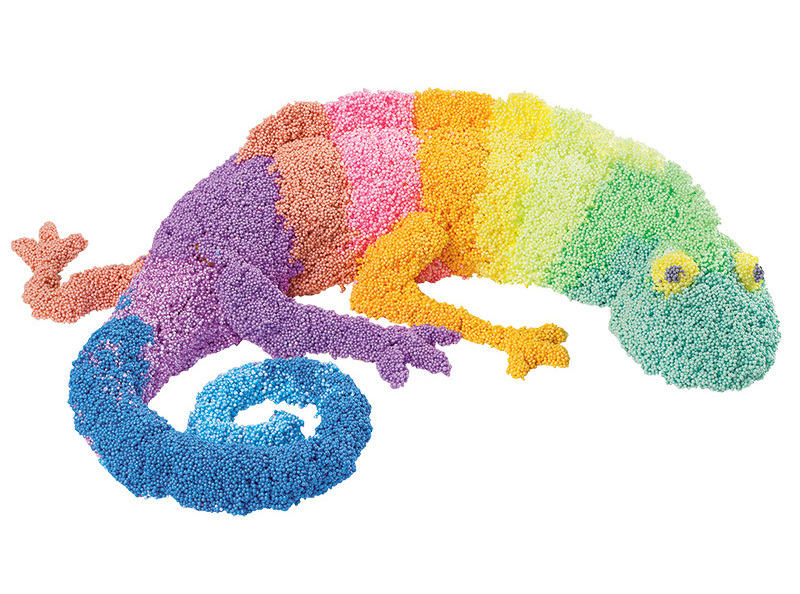 Plus, when their creations are dry, children can bring them to life with paint, decorations and more. 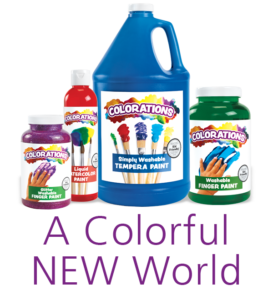 An expressive, versatile material available in small pouches perfect for use at home, school, camp—just about anywhere! 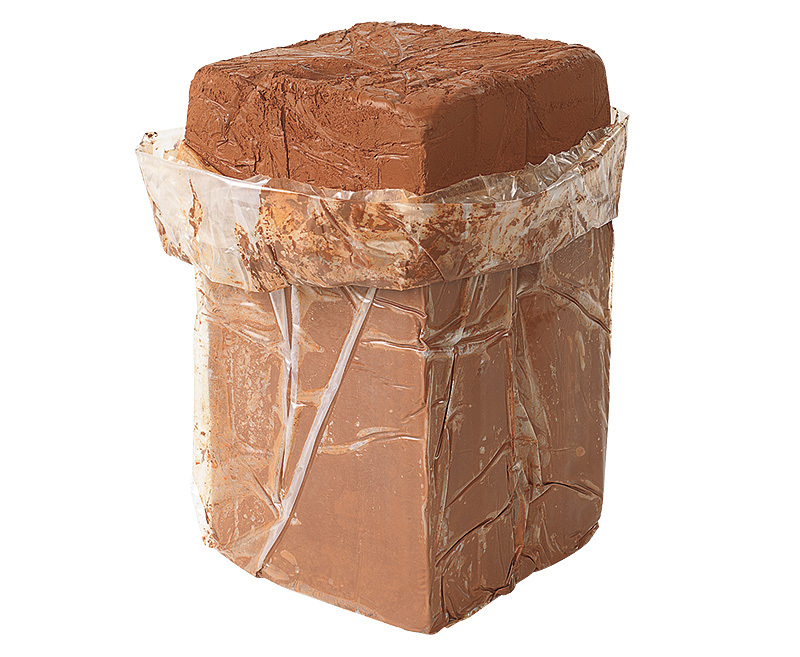 Earth clays are a wonderful tool for teaching children about traditional crafting methods, and for creating pots, sculptures and other unique classroom projects that put their skills to the test. 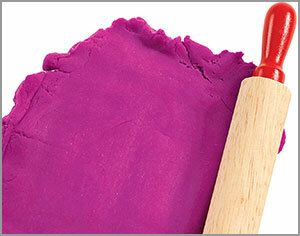 Set these lovely clays out to air dry or harden in a kiln. 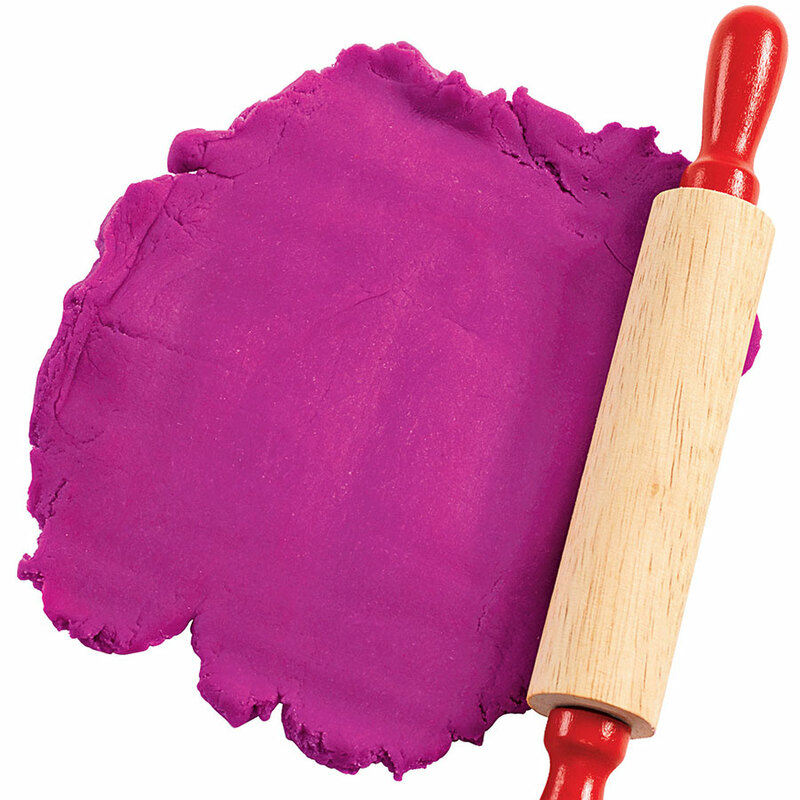 Once dry, paint on your own designs for unique, personalized creations. 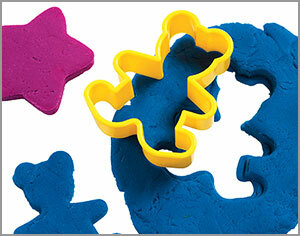 This innovative material encourages children to make creations simply not possible with regular dough! 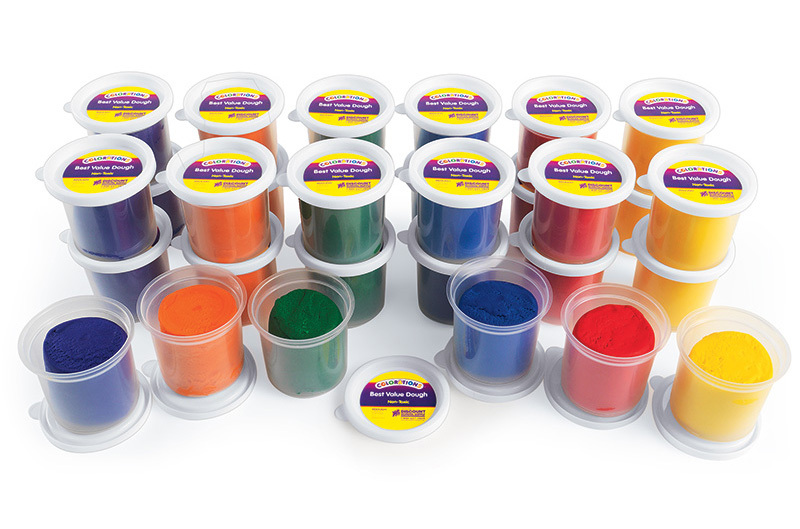 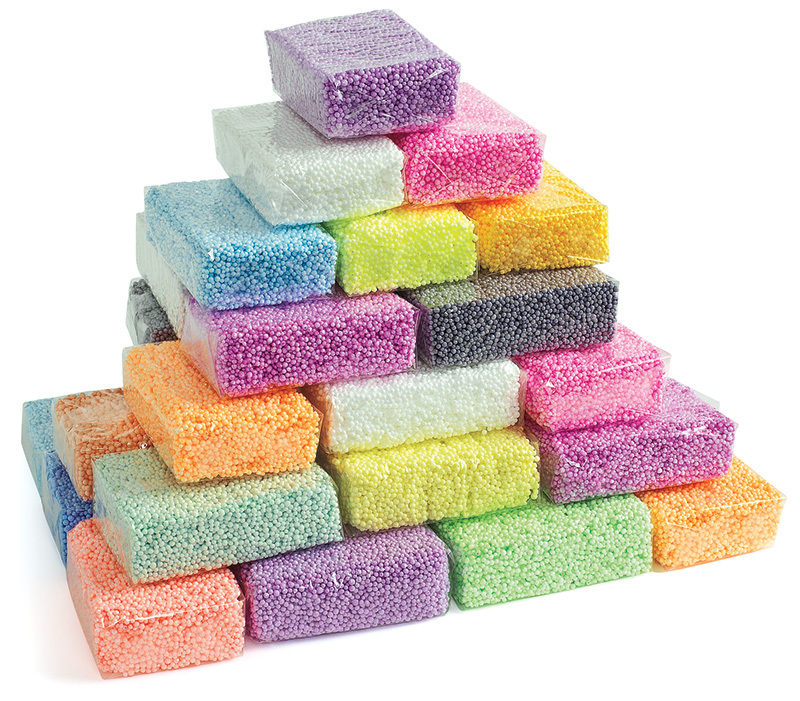 With super vibrant colors and a unique texture unlike typical doughs, IncredibleFoam is a unique treat that challenges children to experiment with creating in three dimensions. 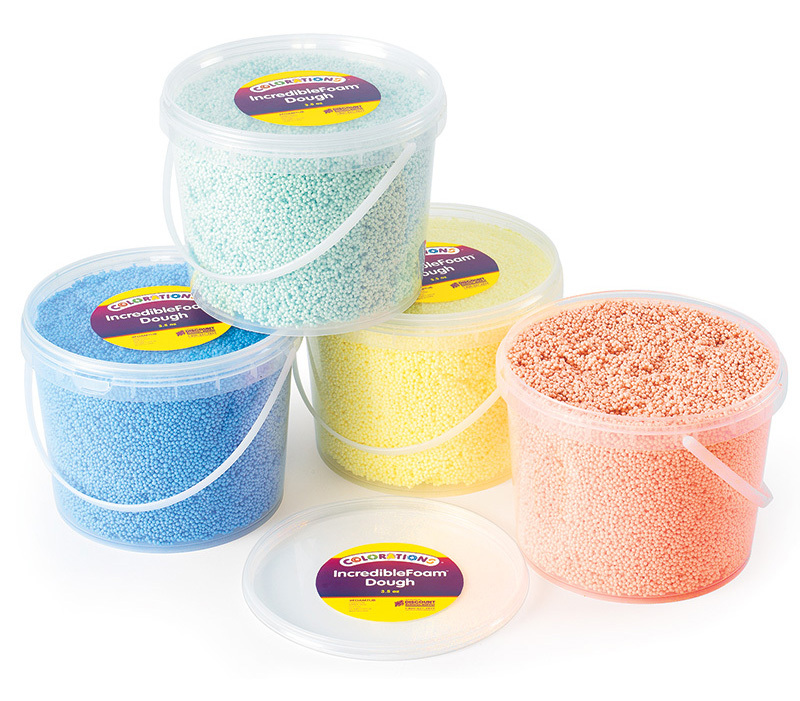 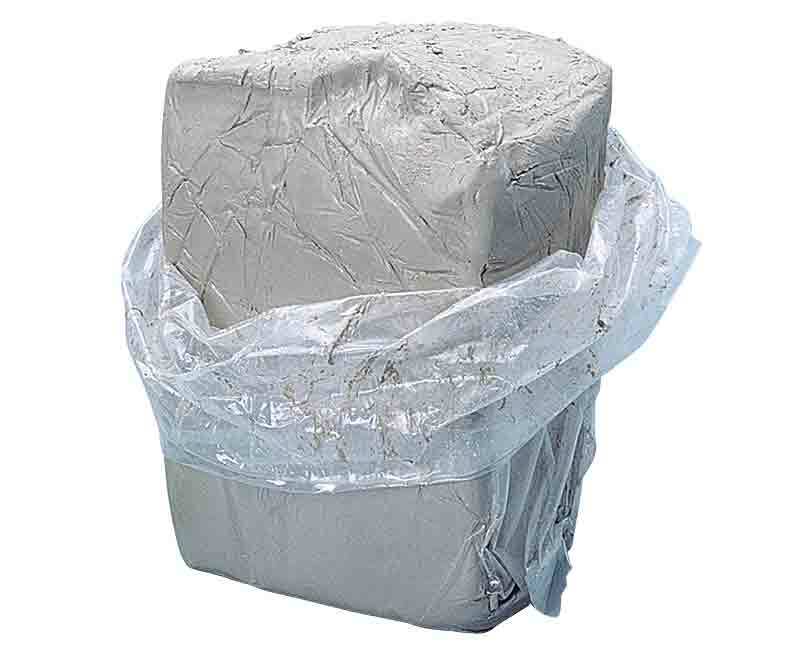 Available in buckets or individual packs for use just about anywhere!